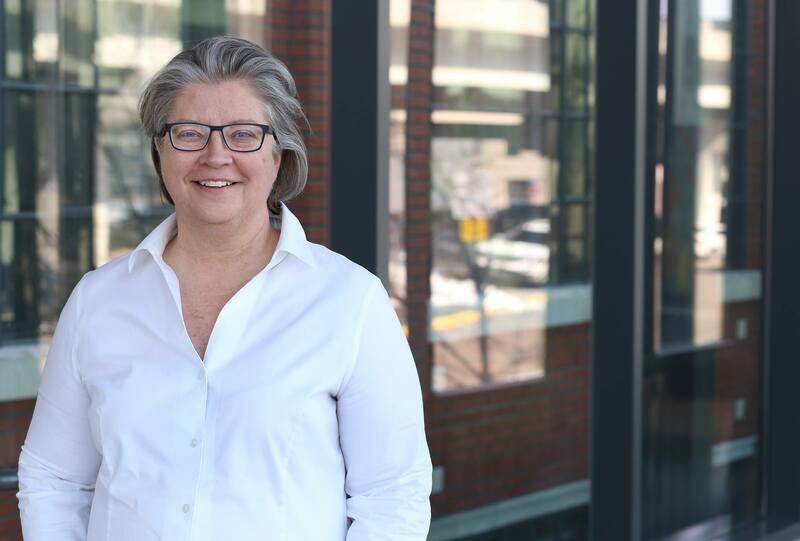 Throughout her career, Deb has specialized in providing innovative architecture integrated with engineering solutions on complex, award-winning buildings. Deb has the ability to simultaneously focus teams on the big picture, while solving numerous critical details along the course of projects. She is skilled at managing design teams through a collaborative planning, design, and construction process; keeping the team focused on exceeding the goals, requirements, and expectations of the client.